Our training and trip to Pretoria, South Africa has been very successful. As a result, our studio wall got another certificate - LCN Pedique (Toe Nail Reconstruction) - into the collection. Despite the many obstacles and hazzles we experienced with our choice of stay, the gorgeous team including Lea Castro at Looking Good LCN went for the extra-mile to give us helping advice and made our stay enjoyable for ourselves and the other family members that accompanied us. Once again, we could feel and see the spirit within LCN; it is way more than just a company, it is a family with wonderful, experienced, dedicated and loving people. We attended the Wilde-Pedique training as well as the local Master Class training. 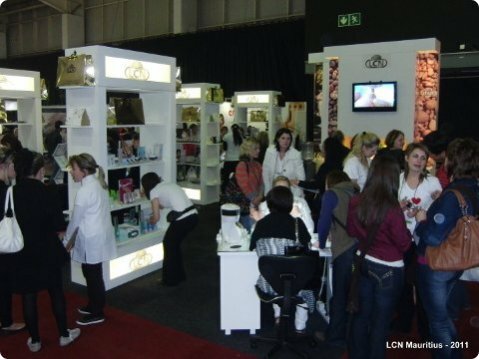 We could follow and assist in the preparation for the Professional Beauty 2011 trade show in Johannesburg. 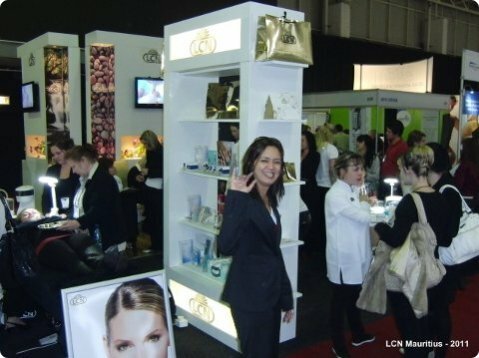 And during Sunday, we were allowed to seize the opportunity at the Looking Good LCN booth (D30) to get in direct conversation with lots and lots of beauty professionals at the Gallagher Convention Centre. Not only having a lot of fun, receiving a huge amount of impressions and experience, it has been a great success for us as well as LCN South Africa! 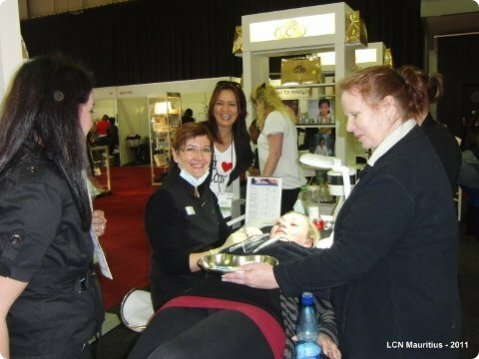 And last but not least... we met again with our dearest LCN International Master Trainer, Petra Bamford, in Johannesburg. We were so happy to see Petra again after last time at the LCN head quarters in Oestrich-Winkel, Germany for our Intensive Elite Nail Designer course. 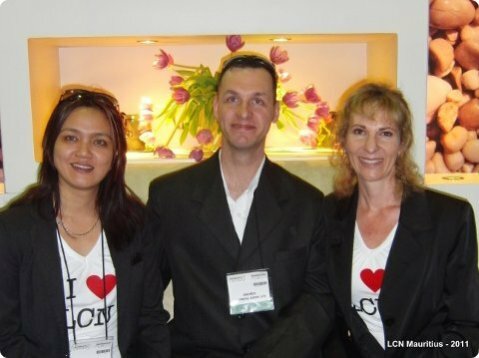 Again, happy times with loads of exchanges, news, demonstration and expertise on the new, upcoming LCN products. Honestly, our recent trip to Pretoria and Johannesburg was a great and wonderful experience thanks to our global LCN family!